Get Brand New BMW 1 Series Lease Deals. When You Lease a BMW 1 Series The Offer Includes Delivery, Road Tax and an Official Manufacturer's Warranty! 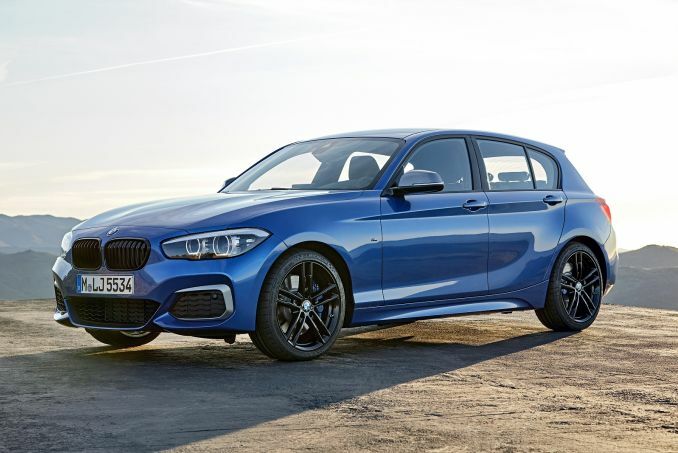 The BMW 1 Series is a premium hatchback for the family market. With a wide range of engines available starting at 1.5L, both in petrol and diesel there is enough variety to satisfy most drivers' ambitions. The 1 Series is available in both 3 and 5 door versions and has a wide range of trims with plenty of optional extras to choose from. All 1 Series cars leased through us come with an official manufacturer's warranty, free delivery and telephone support throughout the duration of the lease contract. When you want the right-priced car, come check us out. We are known for having the best BMW 1 Series lease deals around and you can browse our current specials above. Our system is designed to sort all vehicles by price from low to high and you can even set specific parameters to limit your search down to the Series 1 model that best meet your needs. Call our sales team today to learn more about our low initial payment options that you can choose from. Our Intelligent Car Leasing system will provide you with a flat fee quote that will predict the monthly payment you will pay throughout your contract term with us. Bad credit? Don’t let it ruin your day and let us help you. We have worked with hundreds of customers who have bad or challenged credit. When you lease a car, a credit check is run, and this can spell trouble for those with bad credit. Our team is trained to work with you and help you find the best deal. 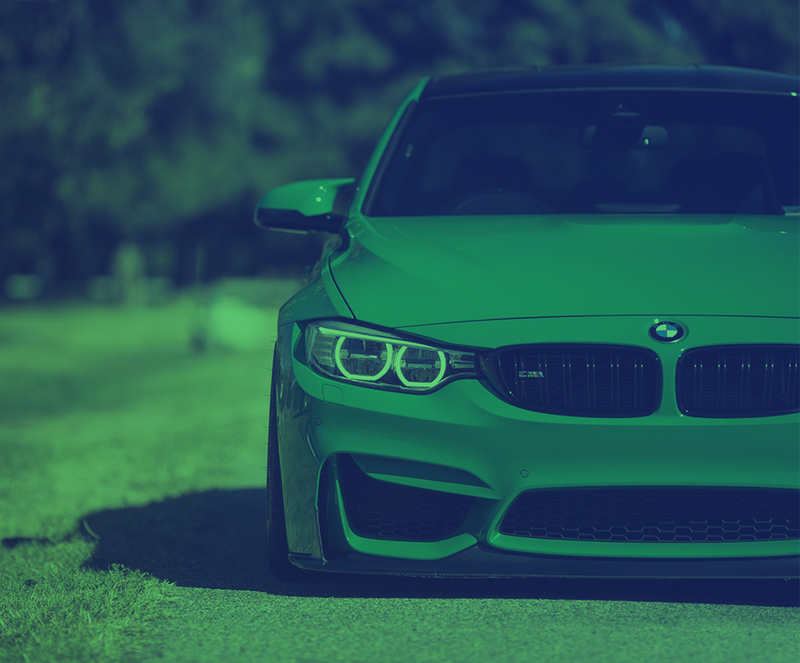 If you are the owner of a VAT registered business, we recommend a Series 1 contract hire deal to receive the best savings. This type of business lease offers you additional savings too such as tax breaks. Since this car will be used for business, let us know if you plan to put a lot of miles on the car as we do have options that can avoid future fees and over mileage charges. Utilising personal contract hire is one of the best and easiest ways for you to get behind the wheel of a luxury vehicle. When your contract has reached its term, you bring the vehicle back to us and sign a new one or walk away and continue with business as usual. Do note that these types of leases are done in YOUR name ONLY. Our lease deals do not include any type of insurance with them and once the paperwork is final, you will be responsible for setting up your own insurance policy to cover your new car.